Our one-, two-, and three-bedroom apartments in the heart of Concord, CA have been beautifully updated with modern finishes to make them feel like home. Our rentals in Concord feature hard-surface flooring, quartz counter tops, stainless steel appliances, and private patios in some floor plans. The community's beautiful pool, spacious common areas, and community garden are designed to help you relax and plant your roots. 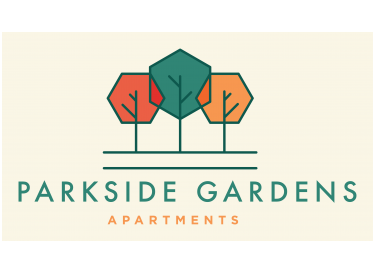 Located near Todos Santos Plaza, public parks, the Concord library, and award-winning schools, Parkside Gardens in Concord, CA has something for everyone. Come see what makes our community a great place to live today.